Birchbox April 2015 Review – It’s Royally Good! Spring is here, the sun is shining and the April Birchbox has arrived. After last month’s box which was rather hit or miss, this box is by far the best to date. Promising to be Royally Good, the theme is inspired by the Kate and Will’s new Royal Baby. In accordance with the theme, the boxes are either printed baby blue or powder pink. Containing an extra bonus item this month, six luxe products have been carefully selected and I’m sure this will pleasantly meet the needs of the majority of subscribers. Additionally this month, Birchbox is running a competition where all you have to do to enter is take a photo of your box, with the hashtag #HRHBirchbox and explaining what you would do if you were Queen for a day. If the baby is a boy all the blue boxes will be entered, and if it’s a girl all the pink boxes will be entered into the draw to win £500 worth of products. Birchbox have teamed up with Tatler magazine to offer new subscribers an offer of 12 editions for £12, valid only in the UK. I have to say that I am very excited about this month’s box and am I loving all products! With today’s hectic lifestyle balancing work, gym and those nights out with the girls, we can sometimes feel that our bodies are in need of a little extra support. 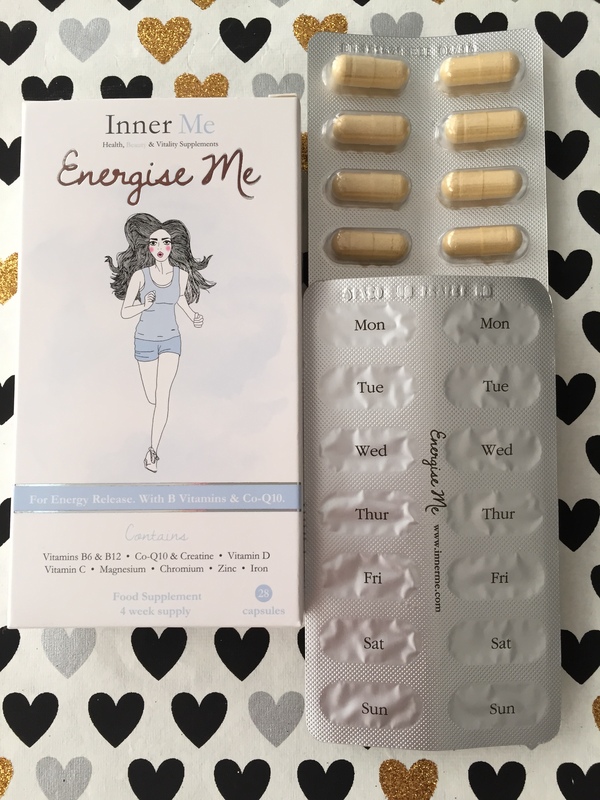 These energise tablets contain a special blend of vitamins and minerals to help support normal energy yielding metabolism and help maintain over good health. I’ve been feeling very fatigued in the past few weeks so I am very excited to try these out. 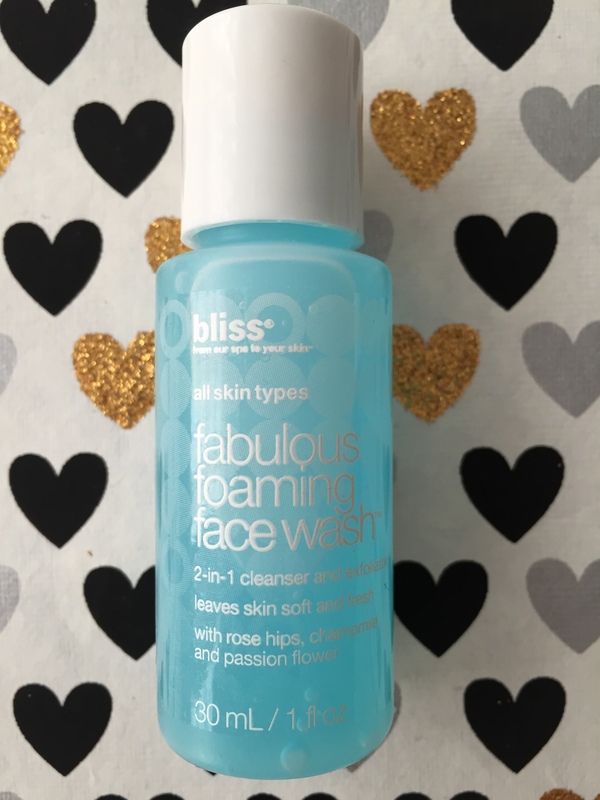 This 2 in 1 cleanser and exfoliating face wash contains rose hip, chamomile and passion flower. It smells delicious! It effectively removes make up and dirt, and leaves skin feeling soft and fresh. It contains round exfoliating beads which aren’t harsh feeling. It also calms the skin with soothing botanicals. After the first use I love it already! This is a leave in oil treatment for fine, limp and lifeless hair. It contains violet extract and is said to make hair soft, sleek and shiny whilst adding volume. It also acts as a multi-tasker nourishing and repairing hair. It contains vitamin B5 which will strengthen the hair and provide heat protection. Ahead of receiving this month’s box, subscribers had the ability to choose which Laura Mercier product they wanted to sample. Options were the eye pencil, mascara and foundation primer. I like when you can choose as then you know it’s something that you really want to sample. The eye pencil comes in the shade Violet which is a deep purple. It is easy to apply, soft and creamy like a crayon which doesn’t drag on the skin and is very long lasting. I actually find it difficult to remove! A nice Spring/Summer shade which will make blue/green eyes stand out. 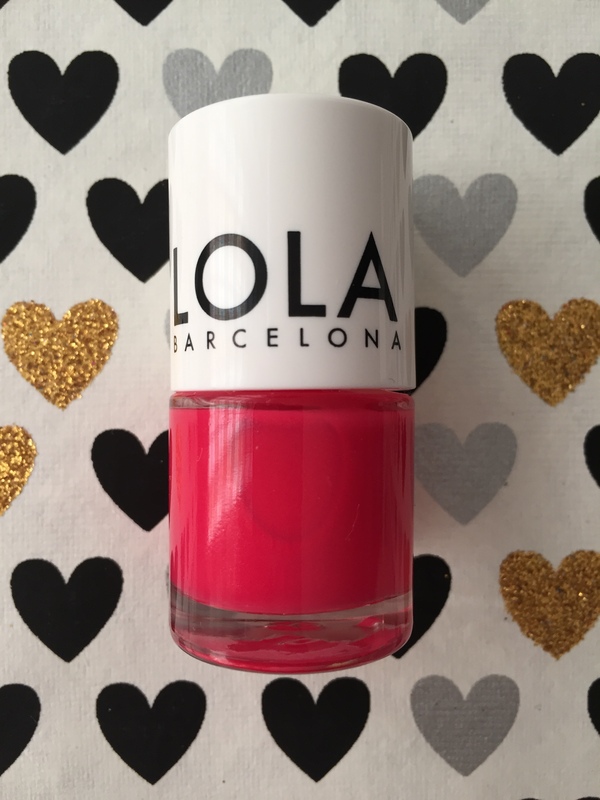 This has been created exclusively for Birchbox and comes in the shade Garcia which is a bright glossy fuchsia shade. Long lasting and easy to apply, this gives toes that added oomft when wearing sandals. It’s already sandal weather here in London and next week temperatures are set to rise to 22oC! 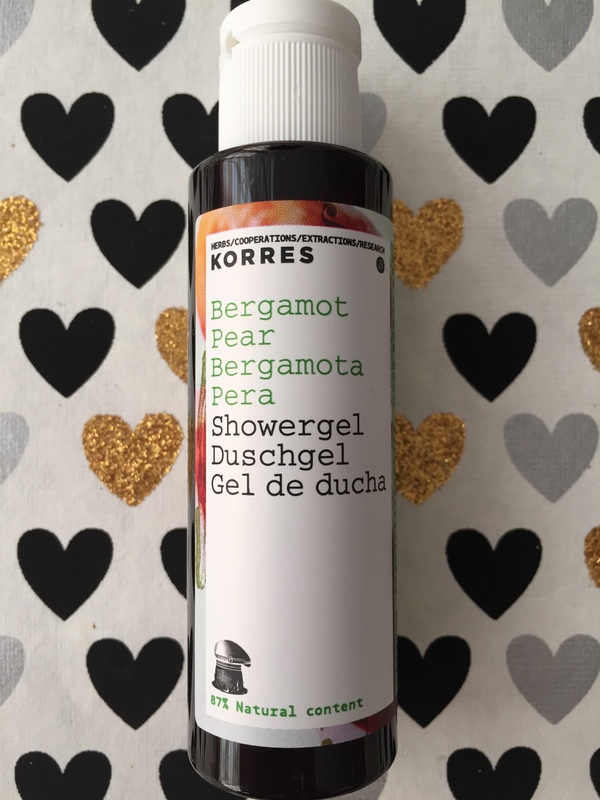 This sweet smelling aloe packed body wash will cleanse and refresh your skin. 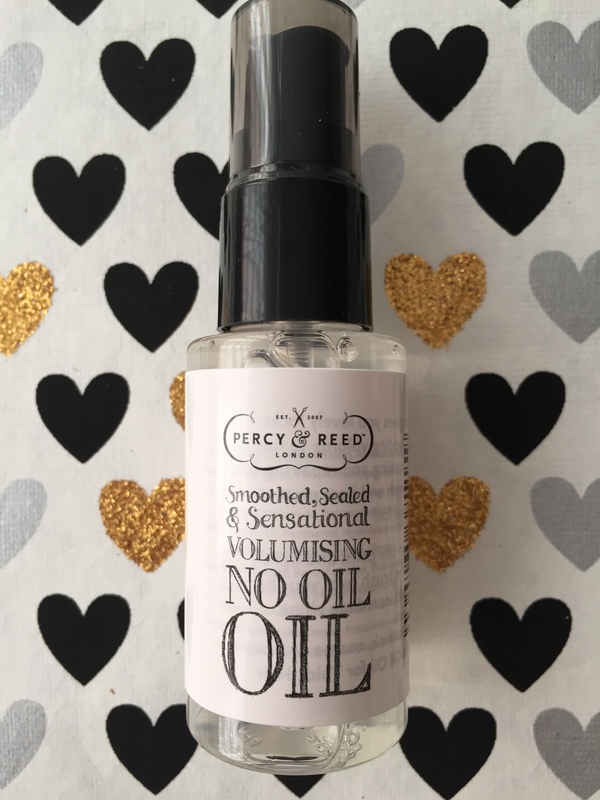 Ideal for everyday use, it is formulated with wheat proteins which produce a protective film over the skin, maintaining levels of hydration to combat dry skin. Rich in vitamin B2 to improve skin metabolism and aid the absorption of nutrients, as well as vitamin B5 to boost cell regeneration to keep skin looking youthful. The samples this month are a perfect size giving you value for money and enough usage to make a fair judgement on the product itself. I would say that Birchbox have definitely redeemed themselves from the March box and I’m looking forward to seeing what next month brings. As a thank you we both get 50 points (worth £5) to spend in the Birchbox shop. Plus enter code RUBY, DIAMOND or EMERALD at checkout and you’ll receive one of the three boxes below absolutely free! Let me know whether you received anything different to my box and what your thoughts are. I’d love to hear what you think!